Avatree paints Westfield Sydney red! 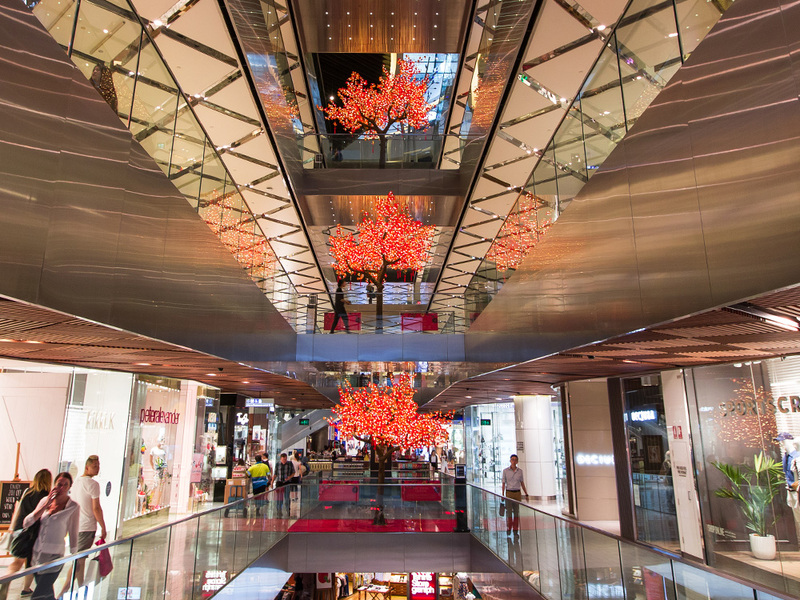 To mark the 2016 Chinese New Year Spring Festival celebrating the year of the Monkey, Avatree were commissioned by Scentre Group to conceptualise, theme and install the biggest CNY activation to date featuring an array of bespoke red and gold leaf light trees throughout Westfield Sydney. 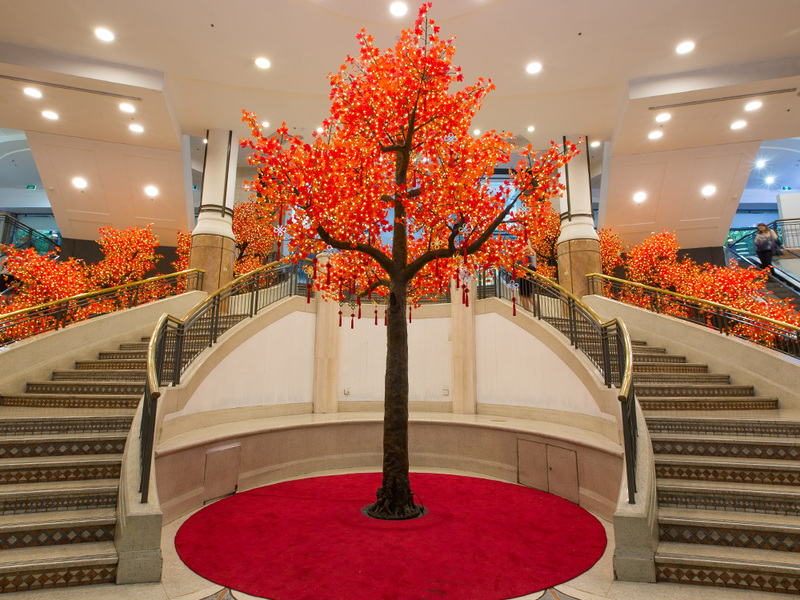 Meticulous planning culminated in an extensive installation of over 40 Avatrees ranging from 1m to 6m across multiple levels of the centre, each adorned with traditional Chinese gold knot symbols, that will illuminate Westfield Sydney and Sydney Central Plaza throughout February 2016. Scentre Group's Marketing Manager Tourism, Amelia Moyle commented "We are extremely happy with the visually stunning Avatrees and the level of Chinese New Year awareness and engagement they have generated with our local and international tourist visitors as well as our regular patrons." 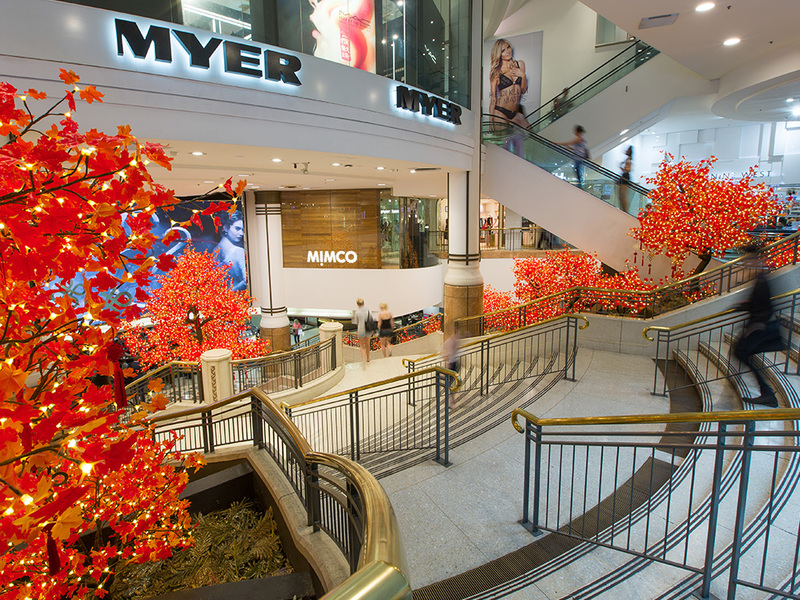 If you are in the city during February 2016 we recommend you drop into Westfield Sydney for a splash of red and gold. P.S. The Lunar New Year is the most important Chinese holiday and is celebrated as Spring Festival. 2016 is the year of the Monkey, those born in the year of the Monkey (1920, 1932, 1944, 1968, 1980, 1992, 2004, 2016) are intelligent, enthusiastic, sociable, self-assured and innovative, but can also be suspicious and cunning!